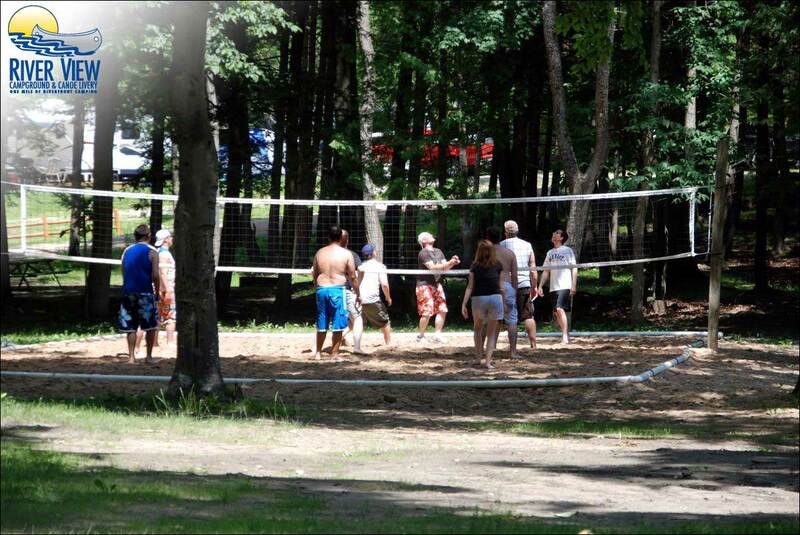 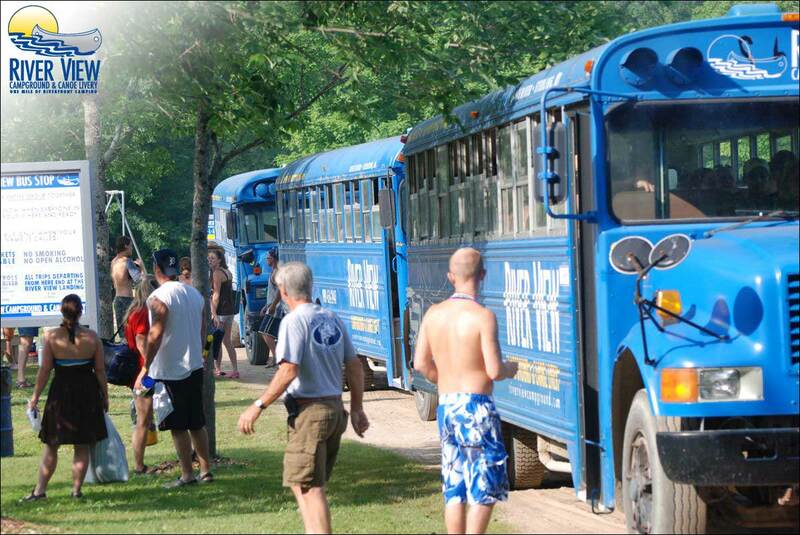 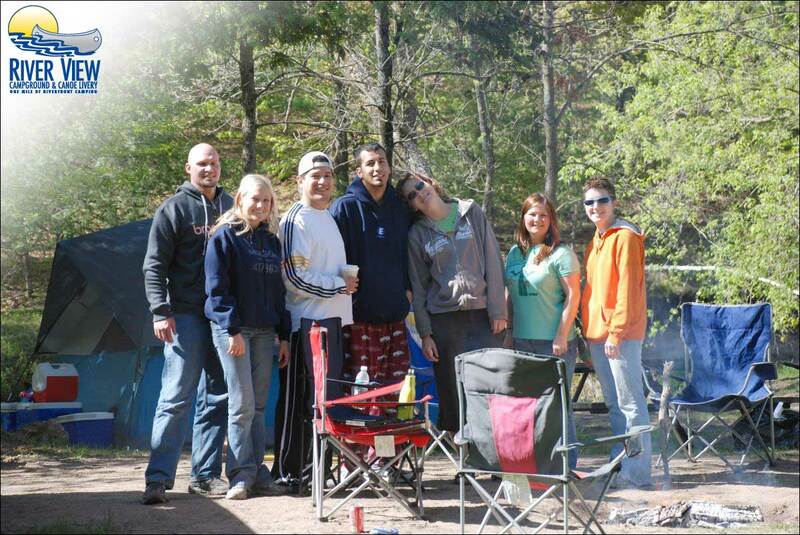 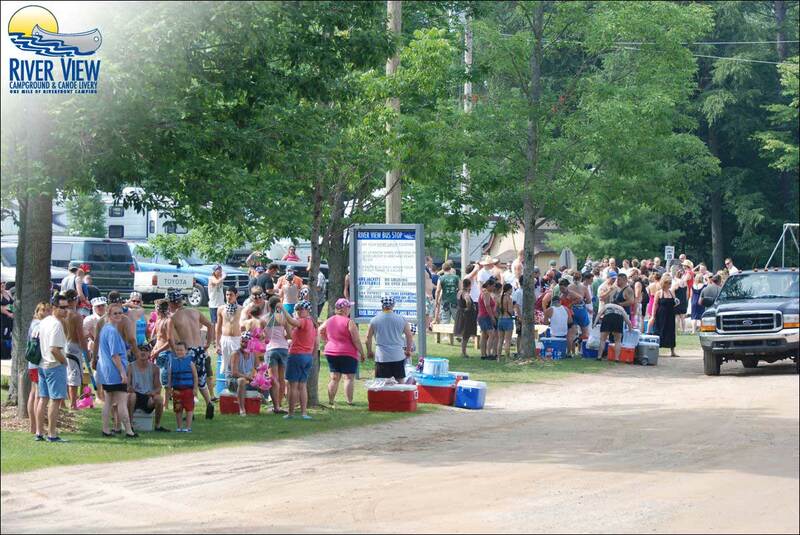 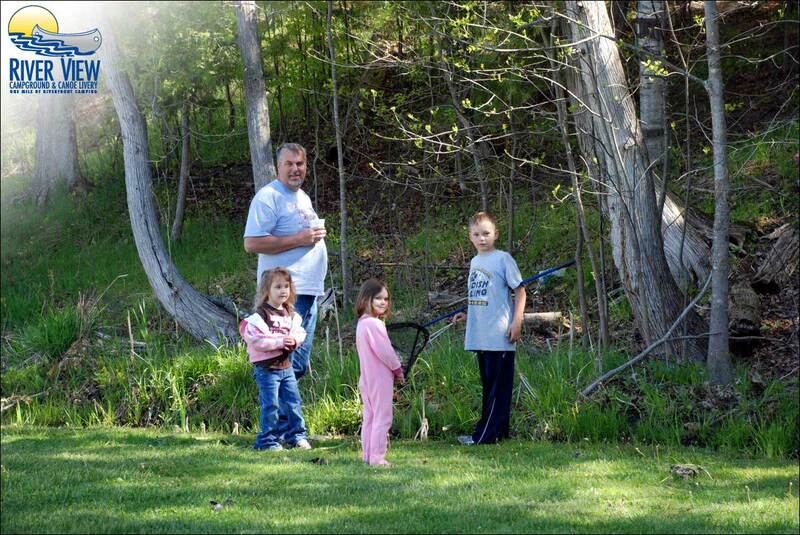 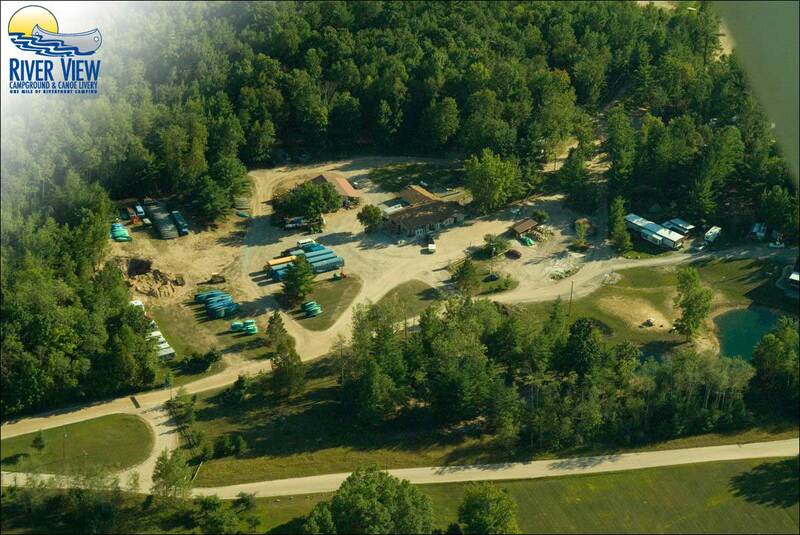 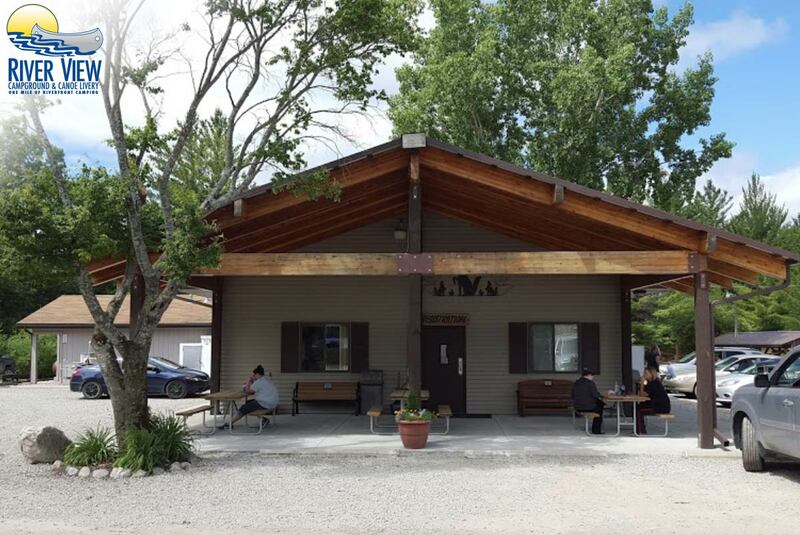 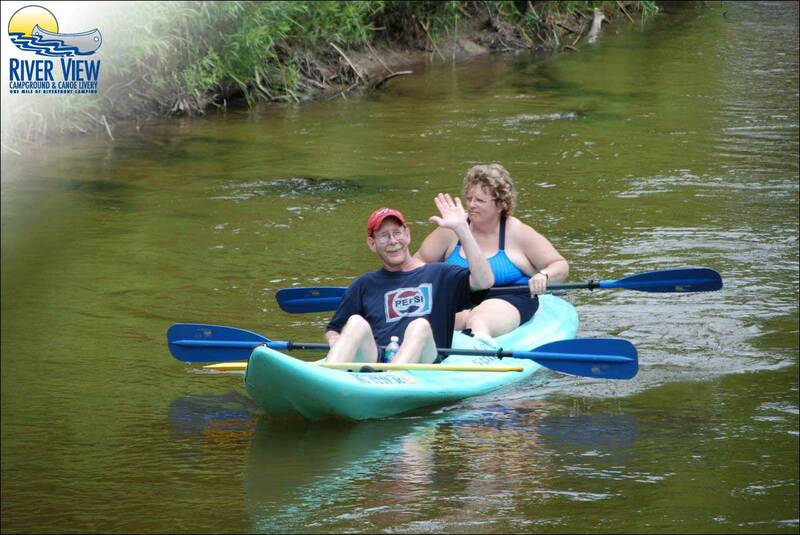 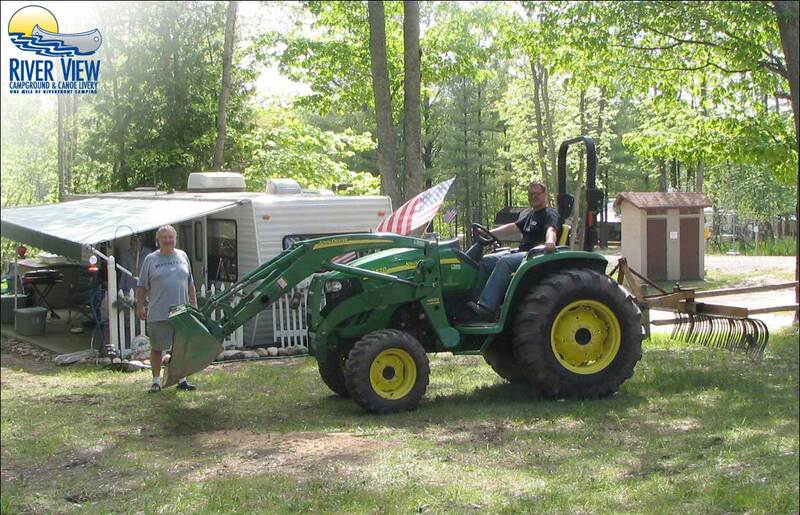 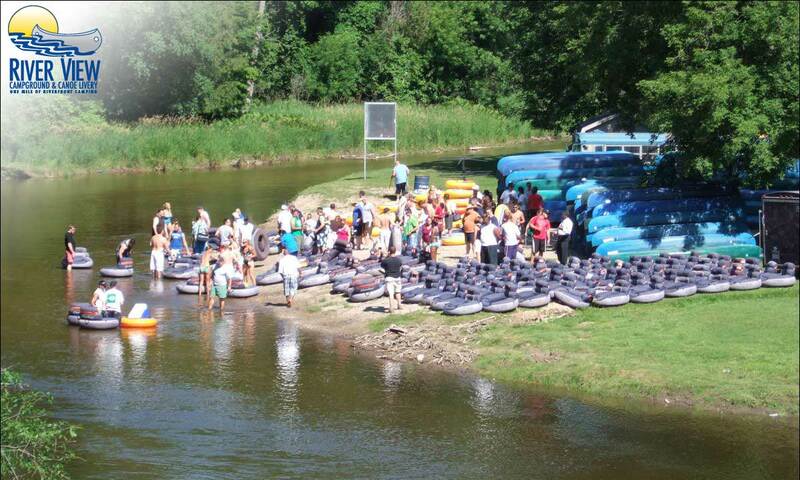 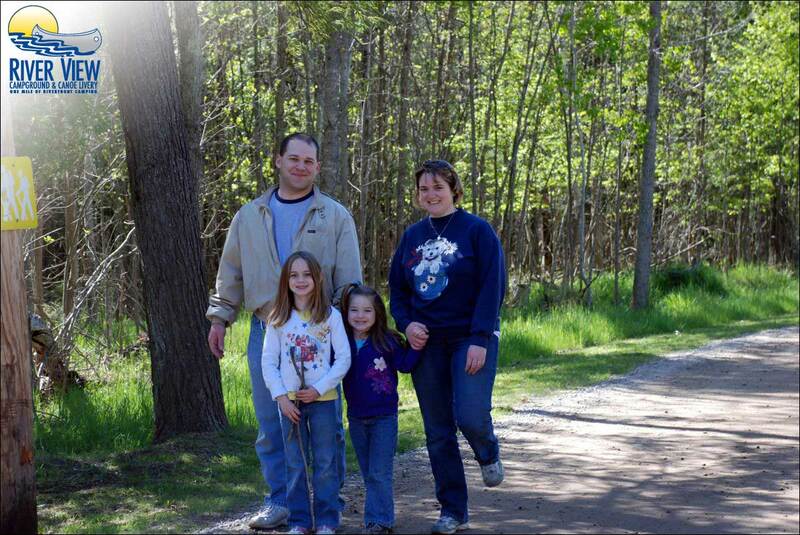 River View Campground & Canoe Livery is a modern campground located on the beautiful Rifle River in Sterling Michigan. 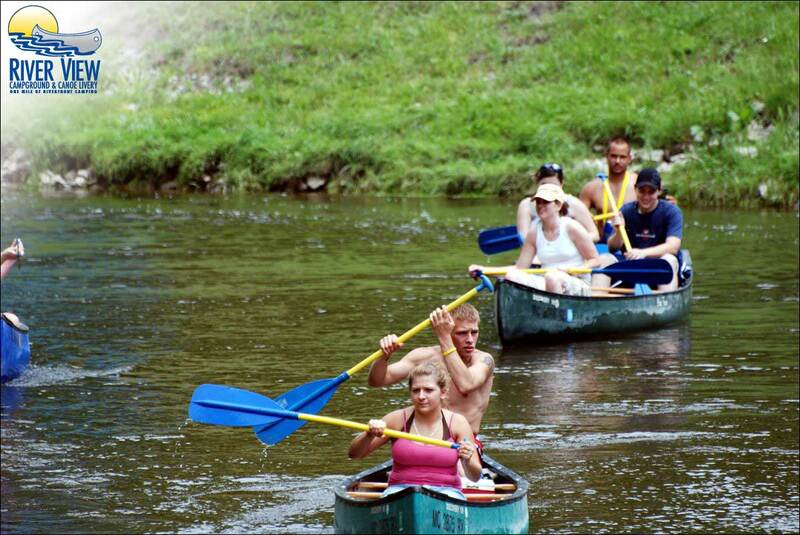 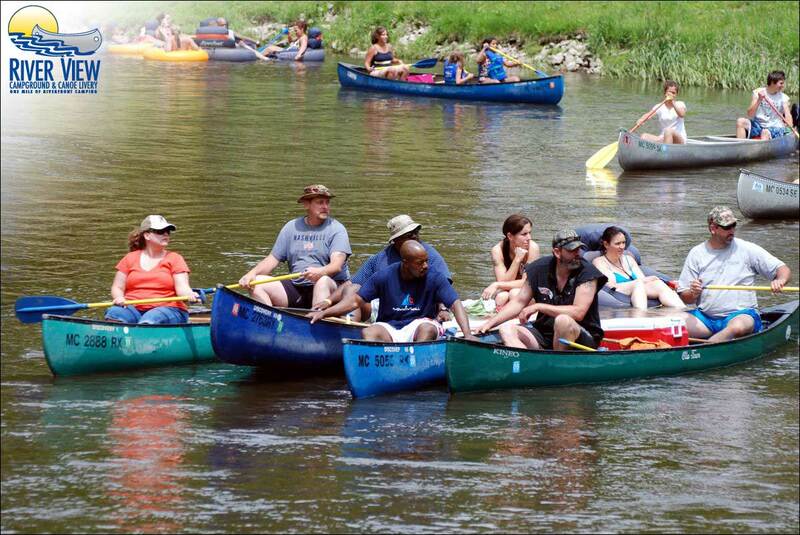 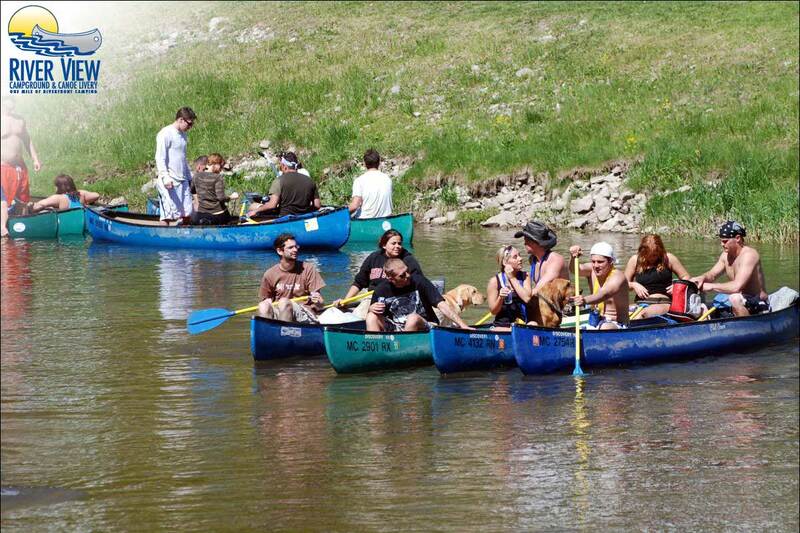 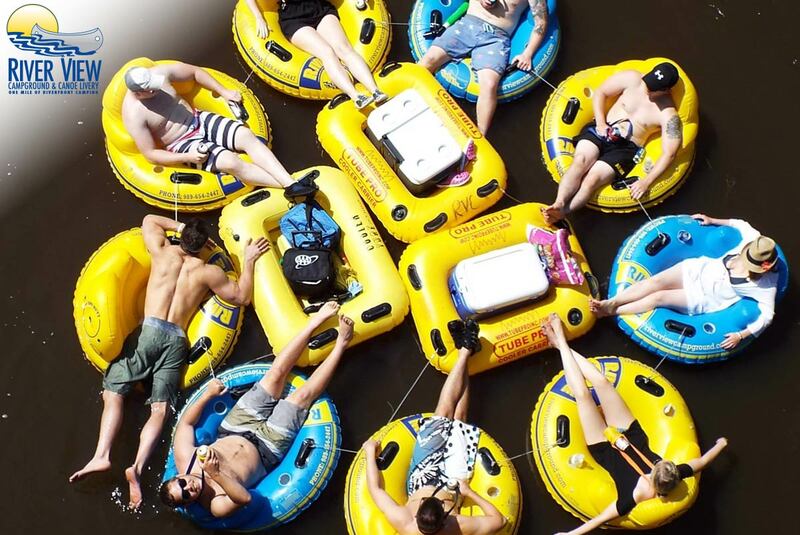 We offer camping, canoeing, tubing and kayak rentals for groups and families. 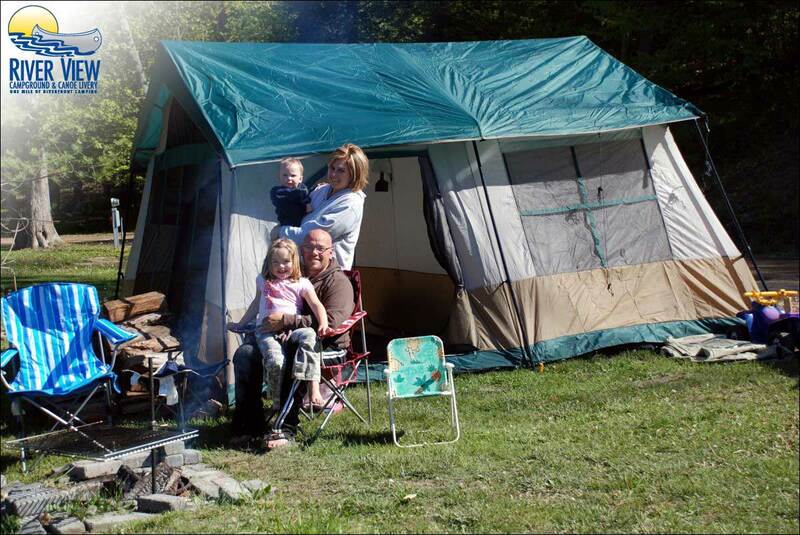 River View offers campsites ranging from full-hookup to rustic. 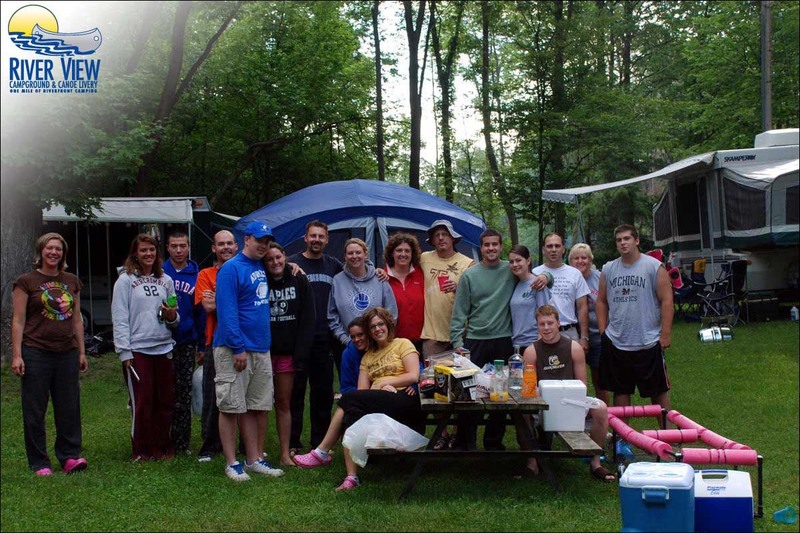 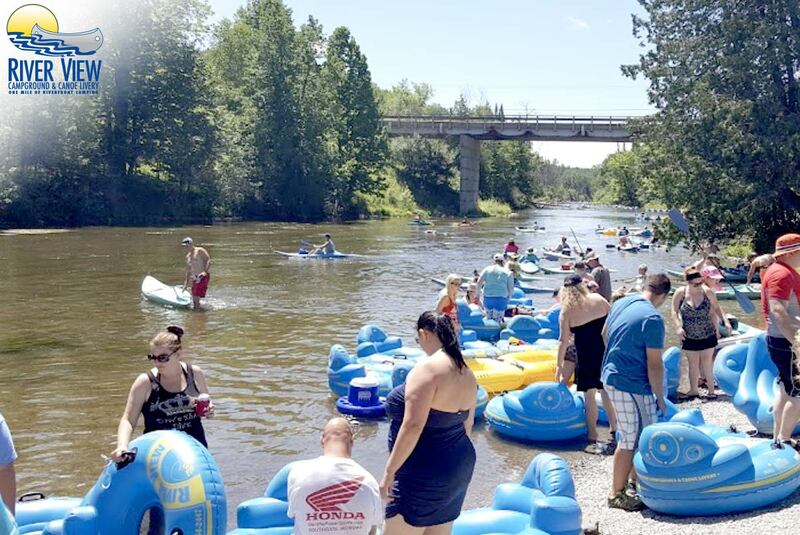 With well over 1 mile of river-front camping, River View Campground offers more river-front camping than any other destination along the Rifle River. 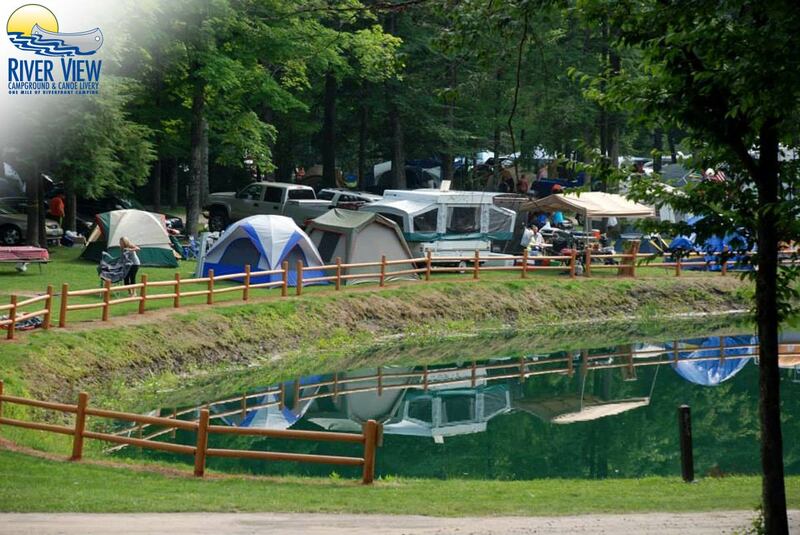 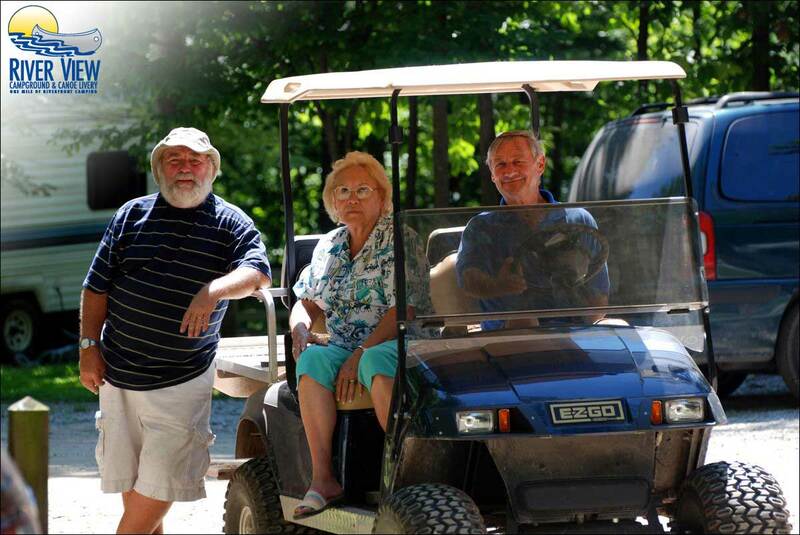 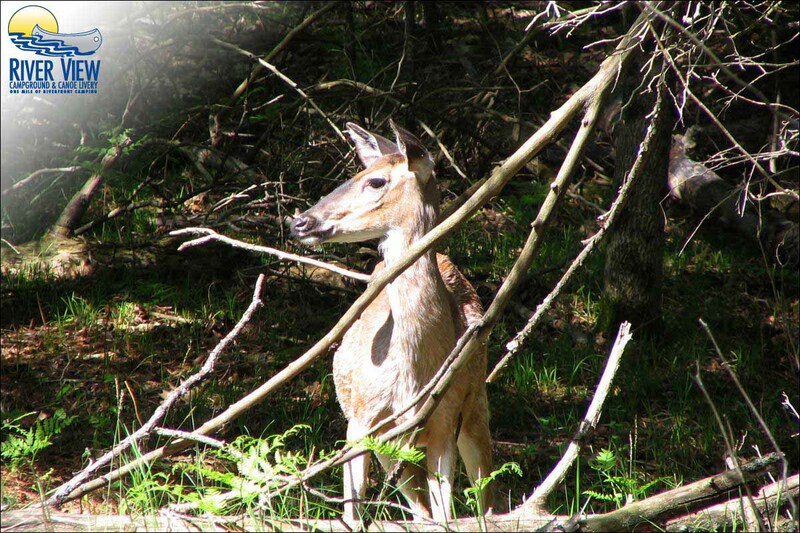 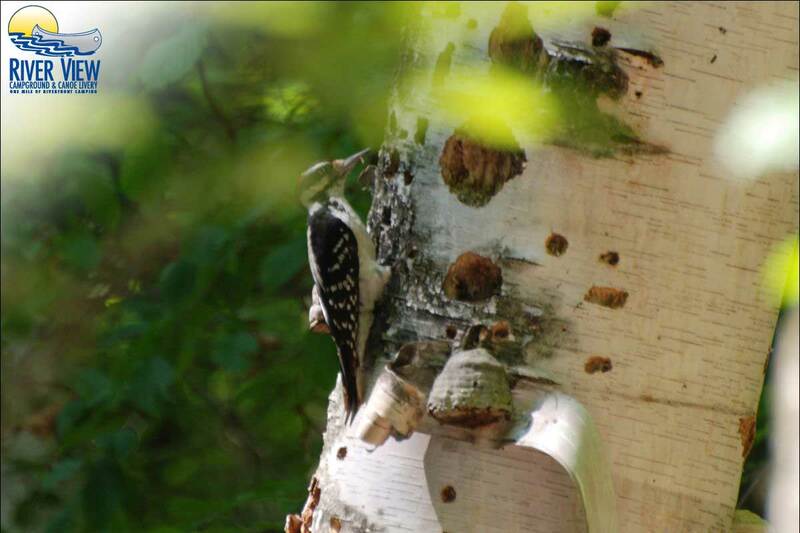 Our 160 acre campground borders state forest lands and offers many hiking and mountain biking trails. 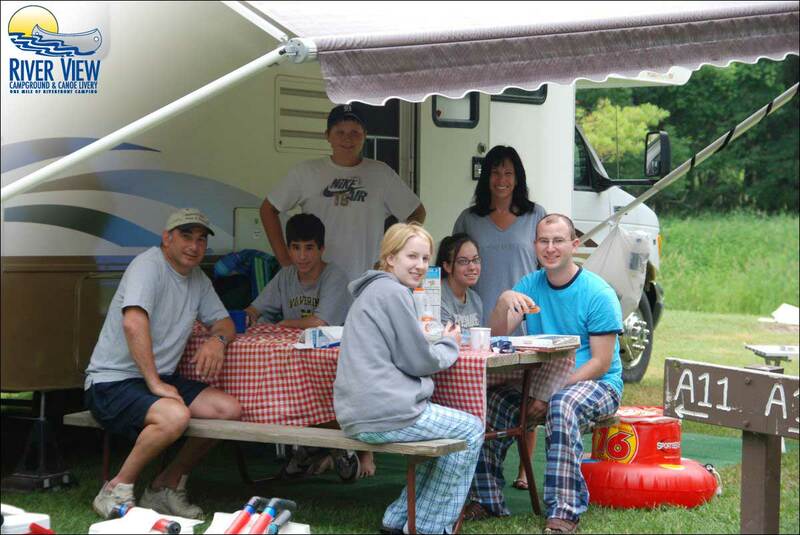 Seasonal campsites and cabins are available for those who do not want the hassle and expense of hauling your RV. 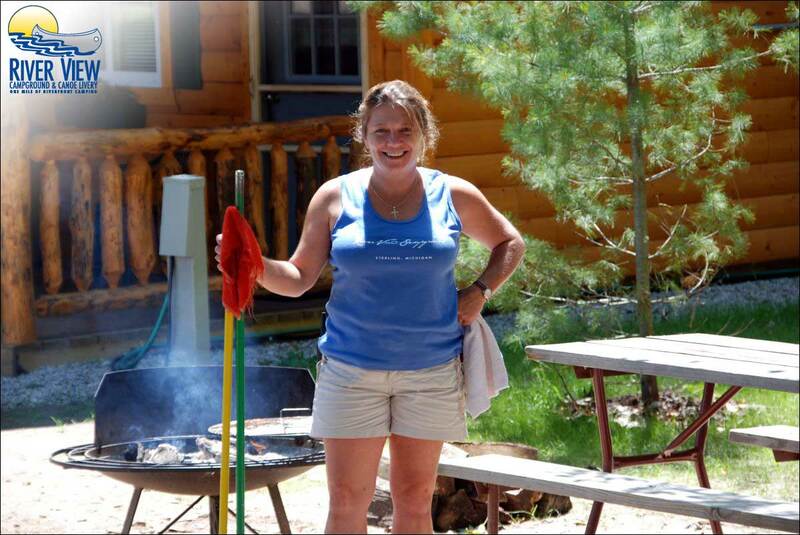 We take pride in our commitment to provide our guests with clean, up-to date facilities as well as a great experience with every visit. 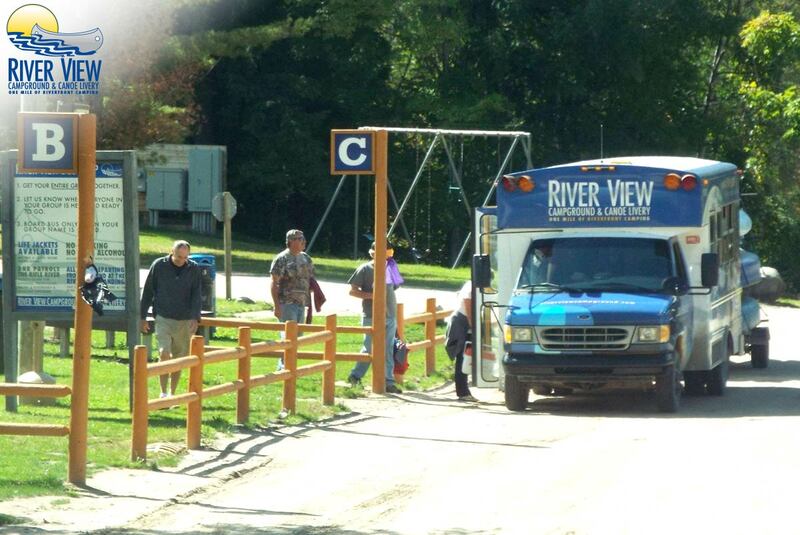 River View Campground & Canoe Livery is open daily during the camping season. 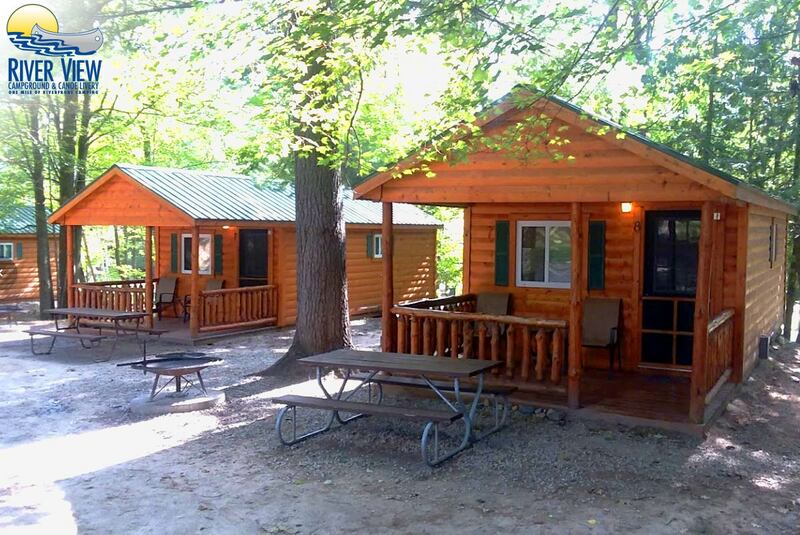 (May 1 - October 15th) Reservations for weekends are encouraged and can be made year round.